Home » Crisis » Did China Just Burst the Everything Bubble? Did China Just Burst the Everything Bubble? This is the so-called NUCLEAR option: the threat by China to stop buying US debt. And it’s an absolute game-changer. 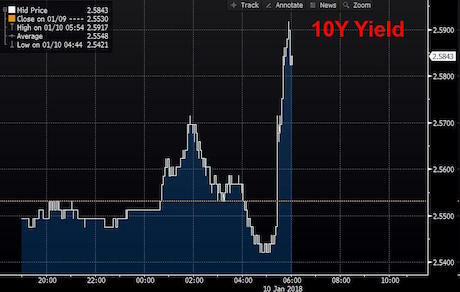 Yields on the 10-Year Treasury spiked on the news as investors dumped Treasuries. This could very well be what bursts the EVERYTHING Bubble. 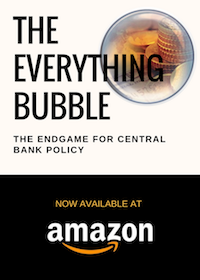 As I explained in detail in by bestselling book The Everything Bubble: The Endgame For Central Bank Policy, the Fed dealt with the 2008 meltdown by intentionally created a bubble in US Treasuries. And because these bonds represent the “risk-free” rate of return for the US financial system, when the Fed did this, it created a bubble in EVERYTHING (including stocks). And now that China is threatening to dump US Treasuries, this could be what bursts the Everything Bubble. The time to prepare for this is NOW before disaster hits. 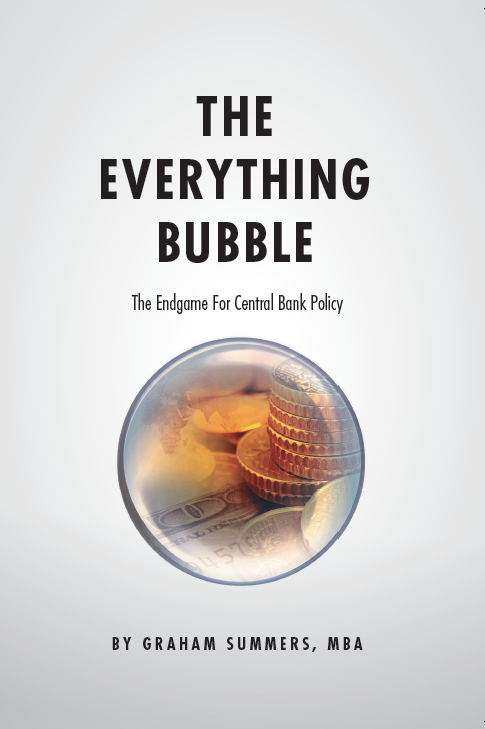 The Everything Bubble Has Burst, Pick Up My Book Today on Amazon! What Does the Fed Know That We Don’t?